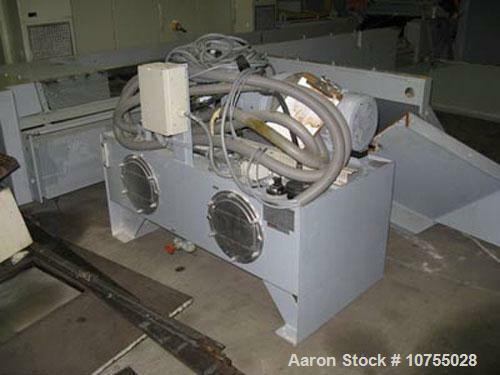 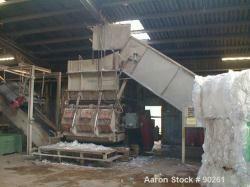 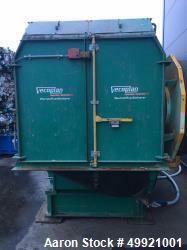 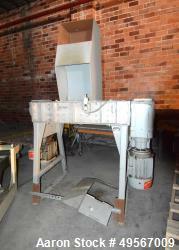 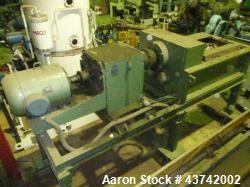 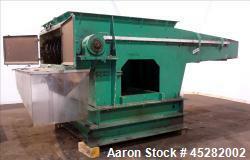 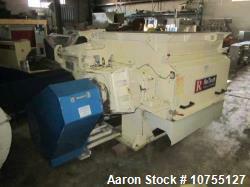 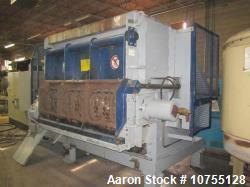 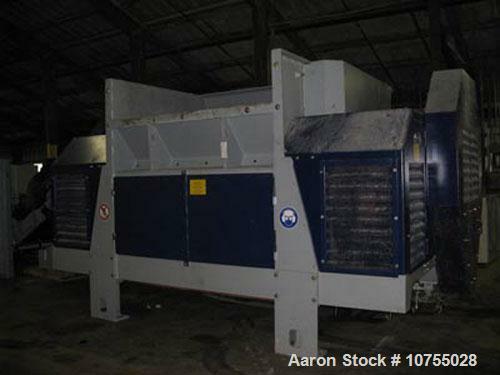 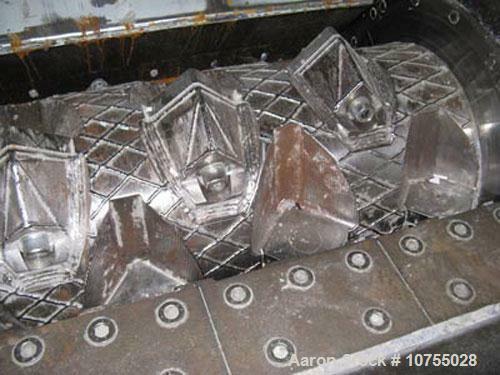 Used-Lindner Model Jupiter 2200 Single Shaft Shredder. 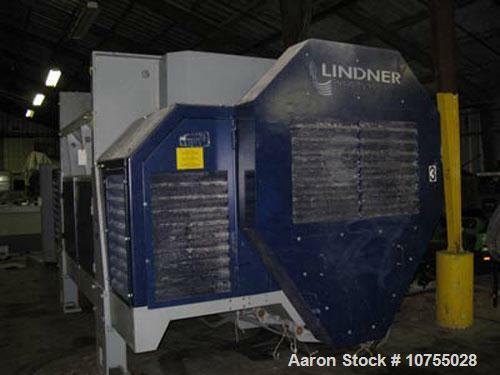 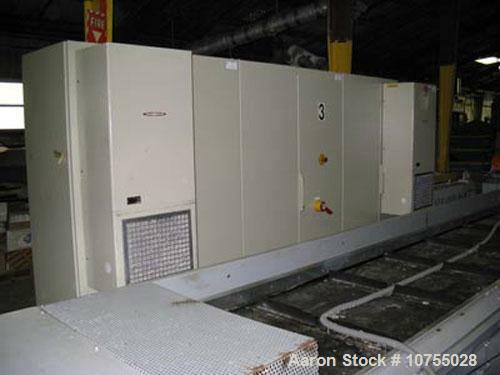 157.5" x 98.5" feed opening, 84" x 67" shredding area, dual 150 hp main drive motors with frequency drive, 51 rpm rotor with twenty-four 5.75" x 5.75" x 1.85" cutters, 6 counter knives, 6 strippers, 15 hp hydraulic ram, approximate 130 cubic foot hopper capacity, 10-20 tons per hour shredding capacity. 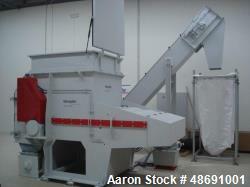 Includes machine mounted operator station and control panels. 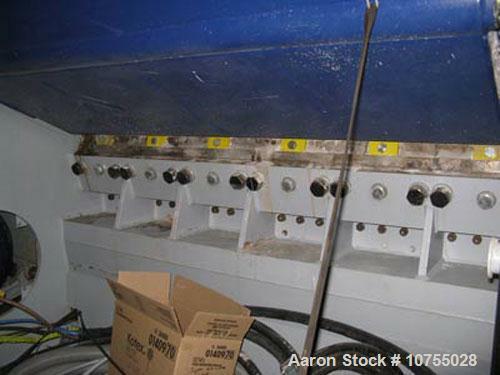 2004 model year with less than one year use. 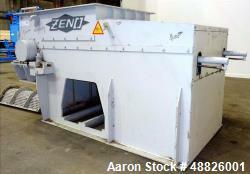 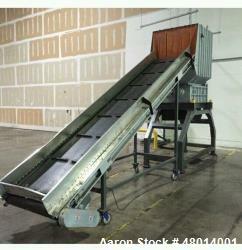 Shredder assembled dimensions are 204.75" x 134" x 161.5". 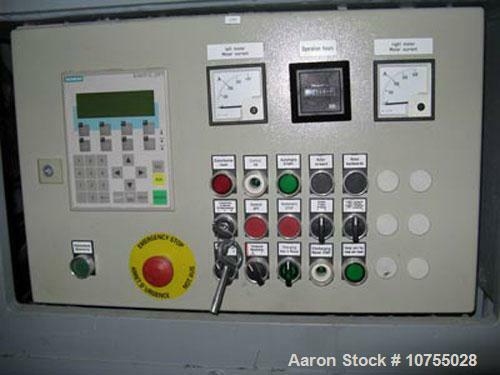 Control panel station is approximately 25' long x 8' tall.